Northumbria is one of the largest universities in the UK with around 34,000 students from 131 countries. The University offers over 400 different programmes across our faculties of Business & Law, Engineering & Environment, Health & Life Sciences and Art, Design & Social Sciences. The University’s modern city centre campuses give students access to world-class facilities within walking distance of everything our dynamic city has to offer. 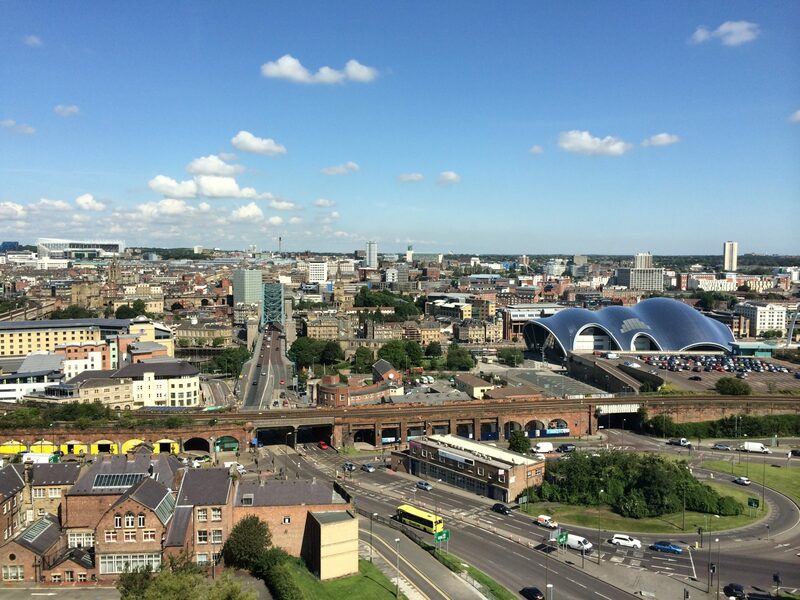 Newcastle upon Tyne is consistently voted one of the top UK cities for students. 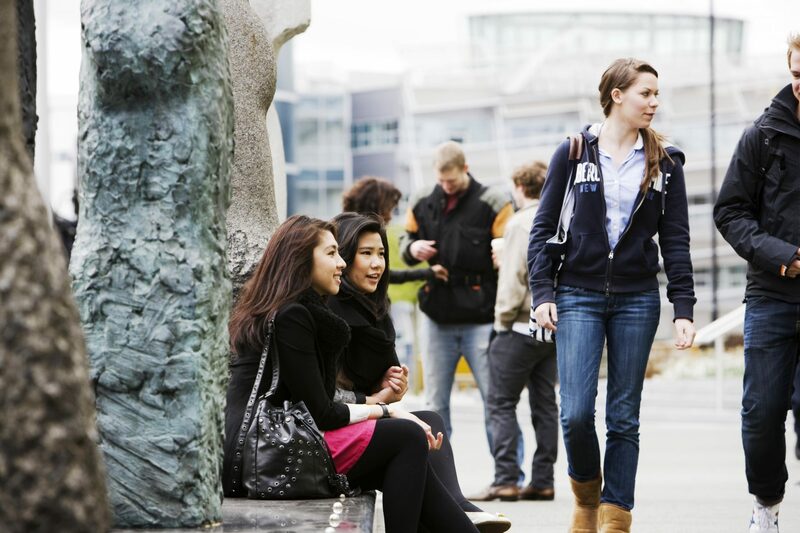 It is also one of the most affordable places to study in the UK. The city centre has many shops, restaurants, pubs and bars. Newcastle is big enough to constantly entertain and surprise, yet small enough to easily travel around on the underground Metro system, regular buses or on foot. The famous Newcastle Quayside has amazing bars and restaurants with views of the iconic Millennium Bridge, Tyne Bridge, Sage Gateshead and BALTIC Arts Centre. The region of the North East of England is also perfectly located between the coast and countryside. It’s only hours away from Scotland, Europe and Wales and its train lines, ferry terminals and international airport connect our students to every corner of the UK and most of the world. In September 2014 Northumbria opened its new London Campus. This exciting expansion offers students Northumbria’s academic quality and outstanding experience in the UK’s capital city, firmly establishing this University’s provision in two of the UK’s top student cities, Newcastle and London. Northumbria is one of the largest universities in the UK with almost 34,000 students from 131 countries. Newcastle Business School has earned double accreditation from The Association to Advance Collegiate Schools of Business (AACSB) for its business and accounting programmes, a prestigious award earned by just 1% of business schools worldwide. Northumbria works with major employers, including Nike, IBM, Nissan, Proctor & Gamble, the BBC, and the NHS, while more than 560 employers and 60 professional bodies sponsor or accredit the University’s programmes. The University is investing £52 million to create outstanding new facilities for students, including a new Student Central zone around the library, and new buildings for students on Computing and Information Sciences and Architecture and Built Environment courses. Northumbria is top ten in the UK for the number of graduates entering professional employment. Our £30 million sports centre offers fantastic opportunities for people at every level of fitness. We have fitness centres, a sprint track, squash courts, a six-lane 25m swimming pool and numerous outdoor pitches. At our flagship Sport Central facility the main arena can cater for up to 3,000 people and is home to the Newcastle Eagles, the most successful team in the British Basketball League.